The purpose of these groups is to grow in faith and discipleship, serve others, and gather in Christian community. 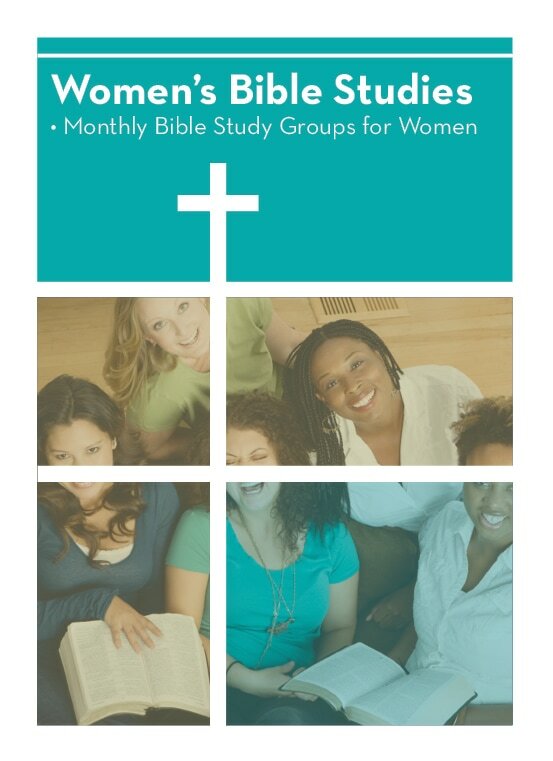 Lydia Bible Study Group meets on the first Tuesday of every month. Lydia Afternoon and Lydia Evening are open to all women. Women can feel free to float back and forth between groups depending on their circumstances each month. Lydia Afternoon will meet the first Tuesday of every month at 1:30 p.m. in Room 100 (Chapel), and Lydia Evening will meet the first Tuesday of every month at 7:00 p.m. in members' homes as designated in the weekend bulletin. The women use the study in Gather, a magazine published by the Women of the ELCA. Extra copies are always available. All women are welcome to join on a regular or occasional basis. Contact Roxanne Rathje rathjem@email.msn.com or Asta Twedt atwedt@aol.com for more information. Esther Bible Study Group meets on the first Thursday of the month at 7:00 pm in members’ homes. The women read and share various books, devotionals and Bible studies. All women are welcome to join on a regular or occasional basis. Contact Carol Morrow cmorrow1907@gmail.com or Kathy Friest befriest@mchsi.com for more information.